Giving yourself the perspective of an attendee will ensure your corporate event is as detailed as possible. What do you see that would pique your interest? What needs to be included to leave you in awe? And what would you see that could calm you down and make you feel comfortable at an event where you might feel a little on the outside? These issues are all things to consider when detailing your event graphic designs. You’ll also want to think about the colors and visuals you’re putting on display. 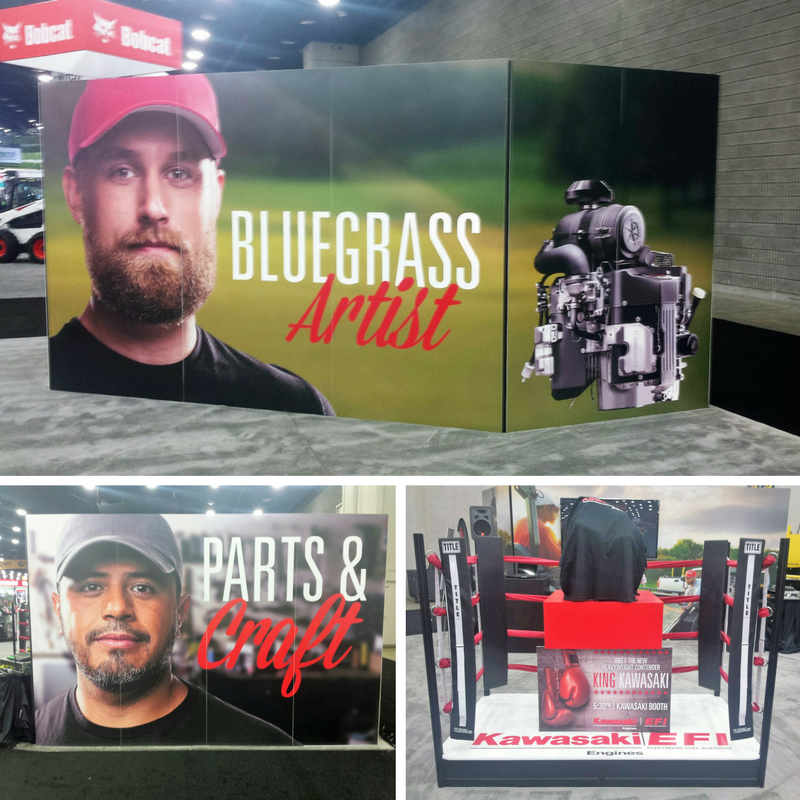 SpeedPro Imaging Louisville East offers a large range of fade-resistant inks to brighten up your event and make displays and features visible from a distance. Allow yourself and your brand to be the center of attention as intensely as you’d prefer. If your company or organization needs event assistance in the Louisville or Shelbyville areas or the southern regions of Indiana, reach out to our studio today to begin. 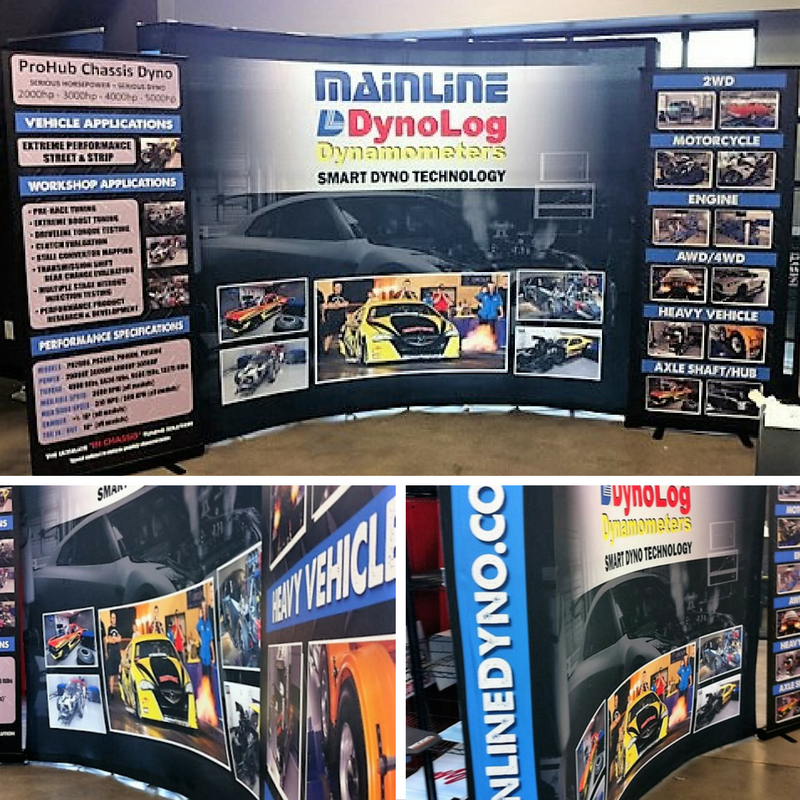 Put your business in the spotlight and create a visible corporate event display with vivid graphics and bold images. 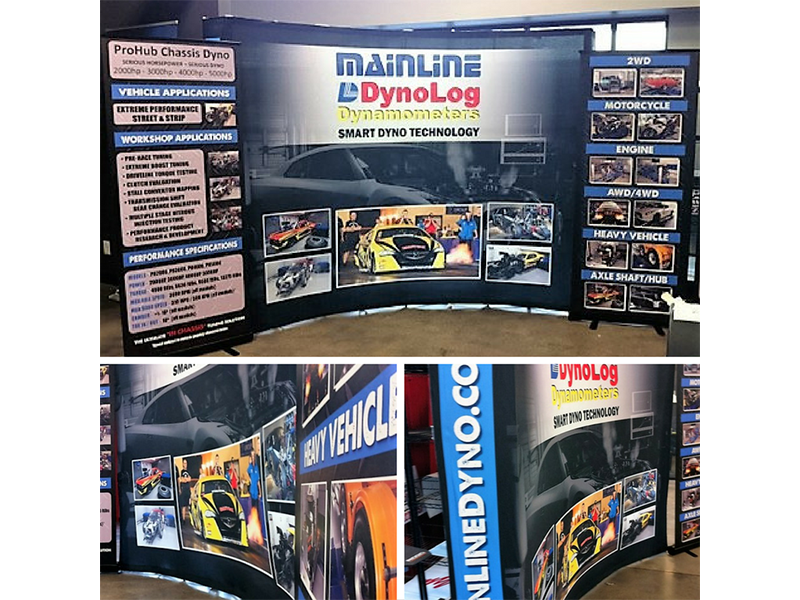 Banners may seem like a standard go-to visual display, but that’s because they’re trustworthy and effective. Advertise your upcoming event with a vinyl banner that stretches across the width of a busy street, capturing the attention of people passing through downtown. Make your event space visible the day of by adding brightly colored banners around the perimeter of your venue. You can also visually guide the attention of your guests by marking important areas or rooms with banners that both greet and inform people. 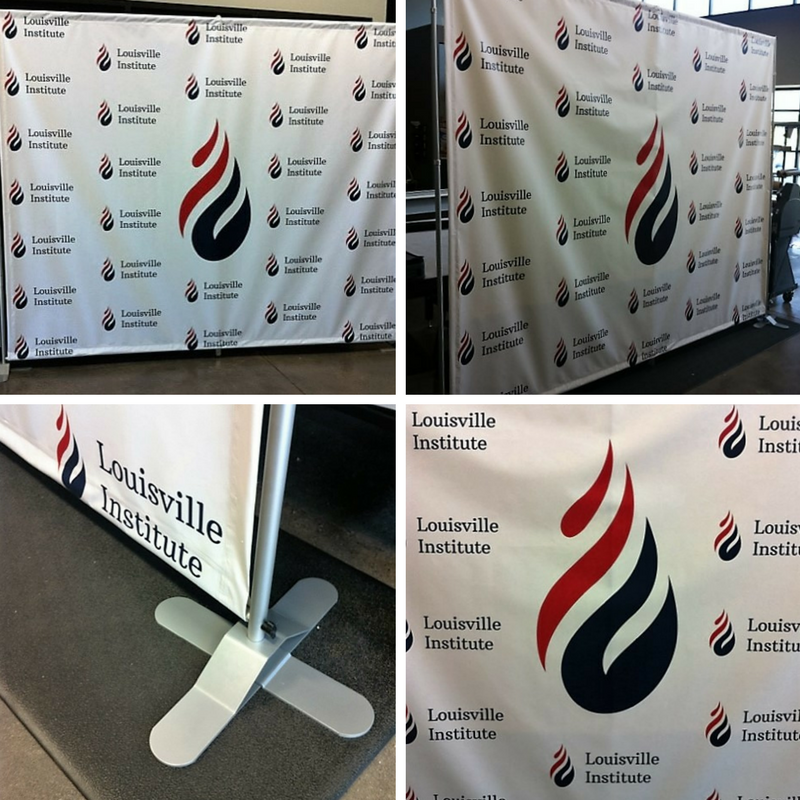 You can further enhance the indoor look of your event with a variety of graphics. Directional signage allows guests to know where to go for registration, bathroom breaks and important presentations. Wall murals can influence the atmosphere of a room while adding color and life to your event. Pop-up tents can section off particular aspects of your event and make sure guests can distinguish various spaces. Whether you’re going for a minimalistic look or a lavish adornment, your corporate event will be one to remember. SpeedPro Imaging Louisville East is eager for your call and will work with you to determine the details of your upcoming occasion. Once we’ve settled on a design, our team will work quickly so that you can start presenting your new, vibrant marketing materials as early as possible. Let’s get started.